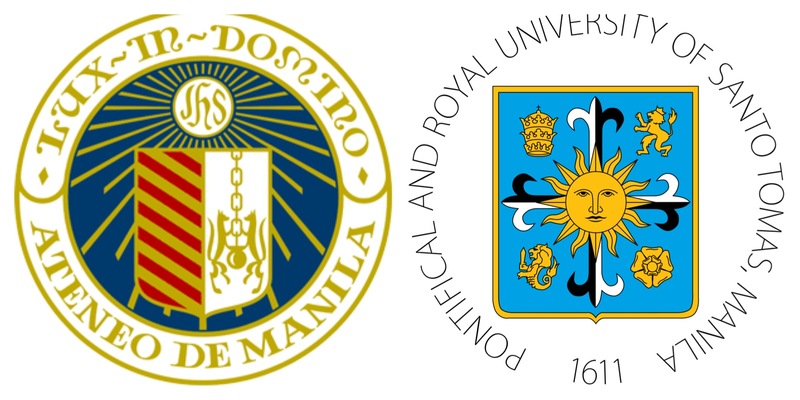 Ateneo – UST: Was That A Game Or What?! My slightly delayed PAL flight made me miss the first three quarters. As soon as I got on my car, my driver told me that Ateneo was playing and the game was very tight. 15 lead changes. Luckily my home is just 5 minutes away from Silay airport so I caught the last 8 minutes. In my previous blog post, I mentioned that the UST X-Factor is Aljon Mariano. He scored a total of 17 points in the game, including a number of crucial baskets that enabled UST to regain the lead. Good thing he fouled out! Had he been playing in the last 48 seconds, the outcome could have been different. Remember he killed us in the Finals a few years back. Abdul, who later aired his frustration and admitted that his team “lacked focus,” got his usual numbers and had a good game. This game was too close to call with so many deadlocks and lead changes. Too bad one team had to lose. Kiefer may not have been playing that well but what happens in the end game is what counts. I thought that last play was for Newsome to create since he was holding the ball. I didn’t see Kiefer pop out to get the ball with 8 seconds left. That 15-foot looper over Abdul made the difference. So I’m grinning from ear-to-ear and I can’t wait to watch the replay on Balls TV. The replay may end late and I have an early start tomorrow but heck, we won and it will be all so worth it. Great game! Everyone was entertained. If you want to relive the game, you can watch the highlights reel here. Heck, why not watch the whole game instead?! Can’t wait for the rematch next round! But before that, UE naman! 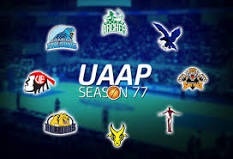 Who will win, Ateneo or UST? Ateneo is led by Kiefer Ravena and supported by Chris Newsome and Von Pessumal. 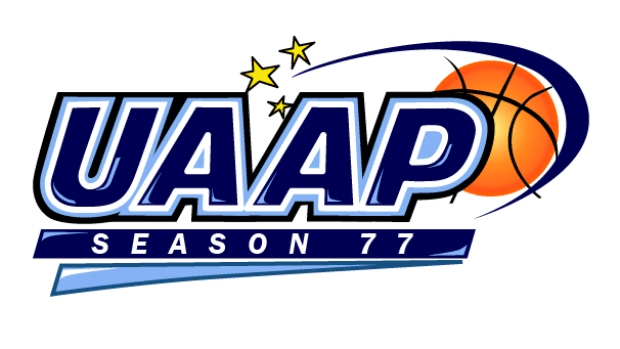 UST is led by Mariano, Ferrer and Abdul. If Kiefer plays well, Ateneo has more than a 50% chance of winning. Kiefer has to involve his teammates and the outside sniping must go in, or else Ateneo will be in for a long afternoon. Ateneo has the deeper bench but its big men must keep the UST big men in check. The X-Factor for UST will be Aljon Mariano. He has disappeared in his first few games but picked it up this last game. So which Aljon Mariano will we see? That is the question. Kevin Ferrer is a match-up problem for Ateneo and he must have a big game if UST is to have a chance. Abdul is a given. He is strong and will bully his way in the paint. However, UST is a different team without Teng and Pido. They lack the angas that gives them a competitive edge. This game will have a Final 4 atmosphere and should be a dandy. If I may make a prediction, Ateneo will win a close one but if Aljon Mariano has a monster game, I predict UST will win.